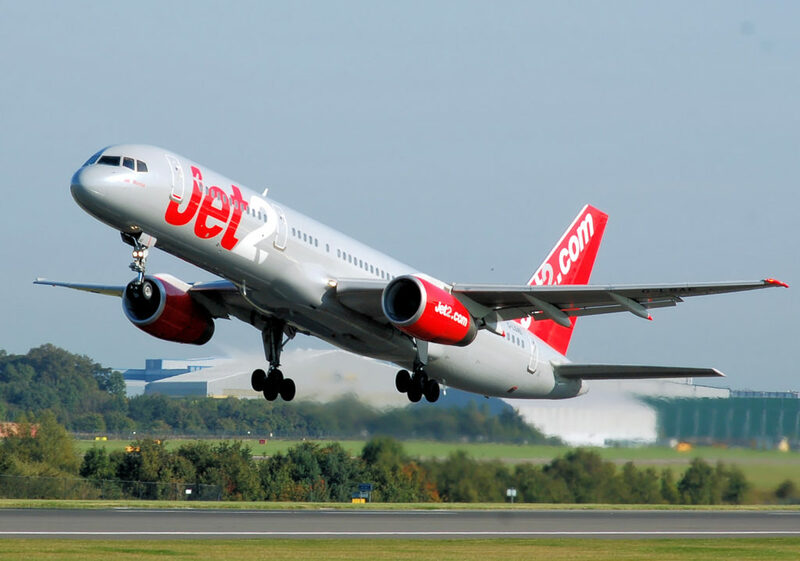 A Jet2 flight from Ibiza to Leeds Bradford Airport is reported to have taken an emergency decent before making a diversion to Barcelona airport. The sudden decent was taken by the pilot due to a drop-in cabin pressure and a safe altitude was established before landing at Barcelona airport. Tom Miller, passenger on board the flight told The Yorkshire Evening Post, “We were about 30 minutes into the flight when the pilot shouted, ’emergency descent, emergency descent’. He must have been speaking to the attendants because I remember them looking at each other and leaping into action. Jet2 have released an apology to passengers on board the flight.